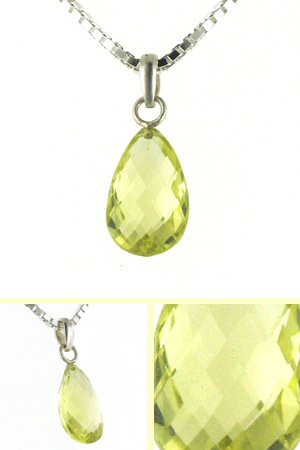 What a fabulous colour gemstone and such sparkle! 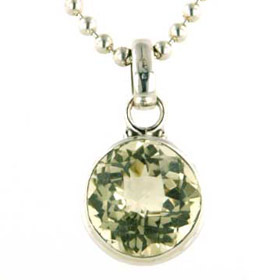 This lemon quartz gemstone has an intense colour accentuated as the light glistens on the faceted surface. 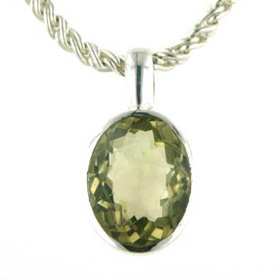 The stone is a fancy cut pear drop which means the stone is faceted all around the gemstone and gives maximum sparkle from any angle. 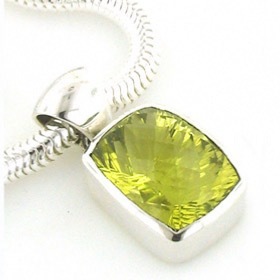 This gemstone has been chosen for its clarity, brilliance and evenness of colour. 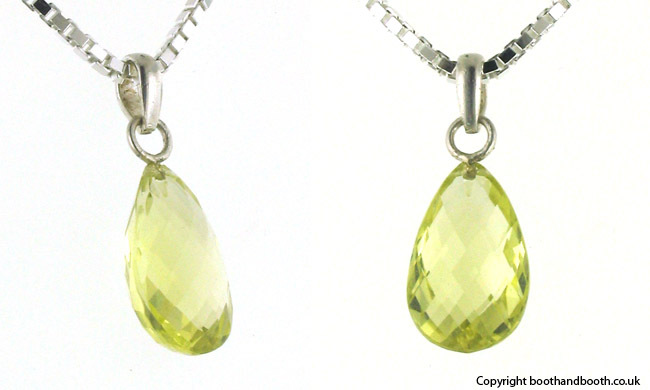 Enjoy free delivery on all our gemstone pendants and silver chains. We have a large collection of Italian sterling silver chains. Whether you prefer smooth and sleek or detailed and sparkly we have the chain for you. 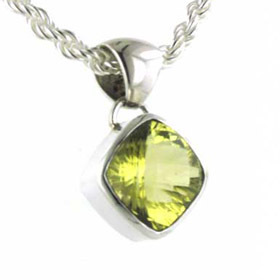 The chain featured is our fluid and sparkly diamond cut silver box chain, width 2mm (see below).